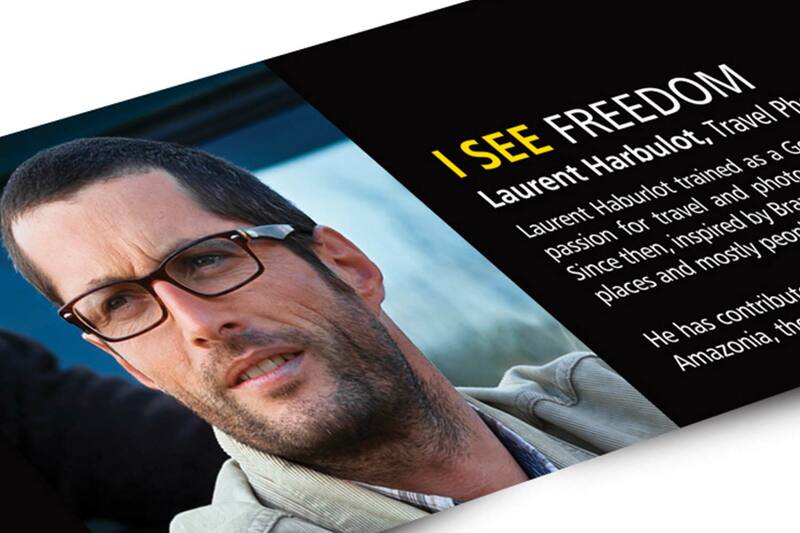 We were asked to design a display POS standee that showcased “I SEE FREEDOM”, represented by Laurent Harbulot, a travel photographer who is among the seven visionaries for Nikon I SEE campaign. 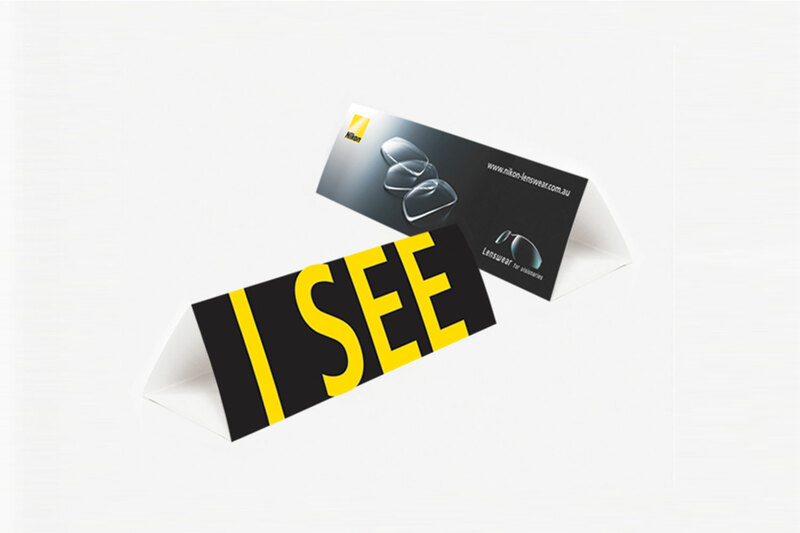 The main focus as a play on the tagline, we came up with two distinct, but interchangeable standees: one for “I SEE”, and the other for “FREEDOM”. 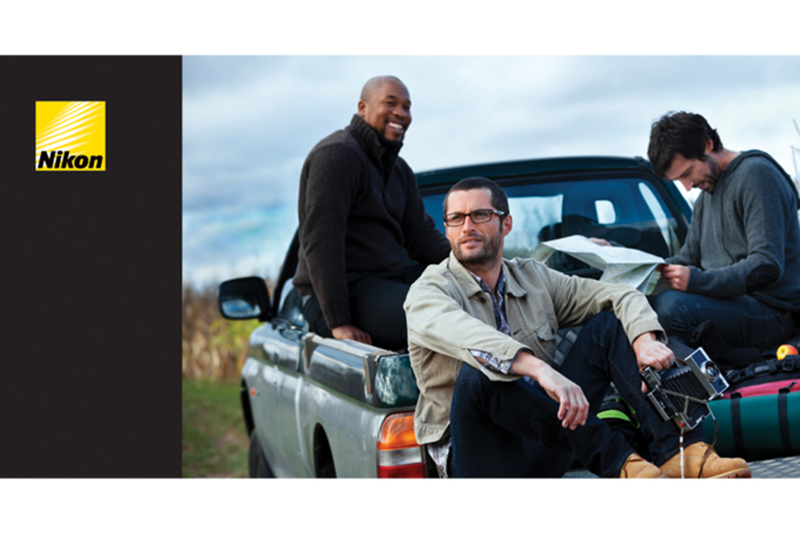 Visually, this reinforces the core campaign message: No matter the vision, Nikon lens remains at the center of it all, helping you “SEE”. 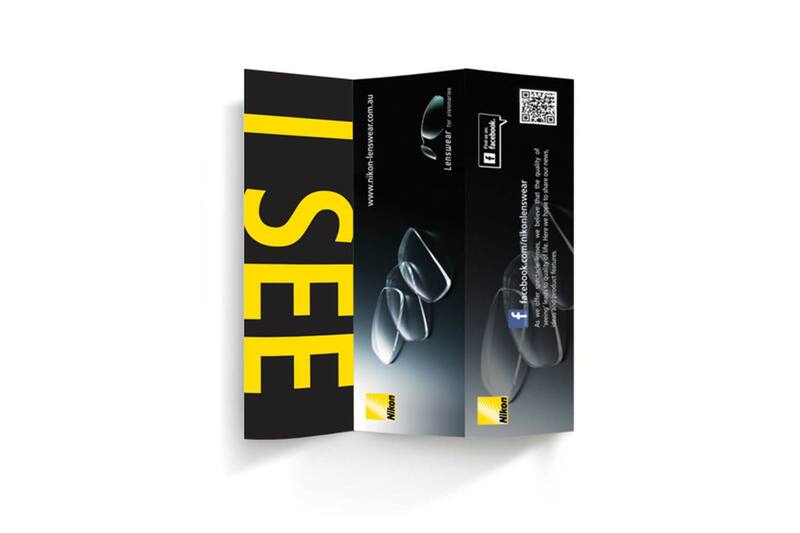 Others Nikon project includes Z-fold pocket guide, DL brochures, Packaging design and Desktop Apps.